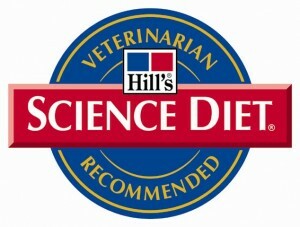 New Braunfels Feed has Science Diet feed on SALE throughout the month of April. Visit NB Feed and save on your Scient Diet purchases in April! This entry was posted on Saturday, April 7th, 2012 at 2:50 pm	and is filed under News & Updates. You can follow any responses to this entry through the RSS 2.0 feed. Both comments and pings are currently closed.